Now that winter finally arrived to us too with all its force, I'm dreaming of warm spring days. Primroses are one of the first flowers blooming in spring. Some of my primula flowers from last year are still blooming indoors, in a window box. 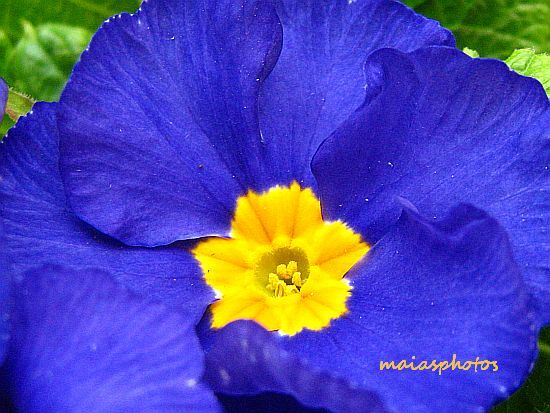 Here is a macro shot of a lovely blue primula blooming in mid winter. 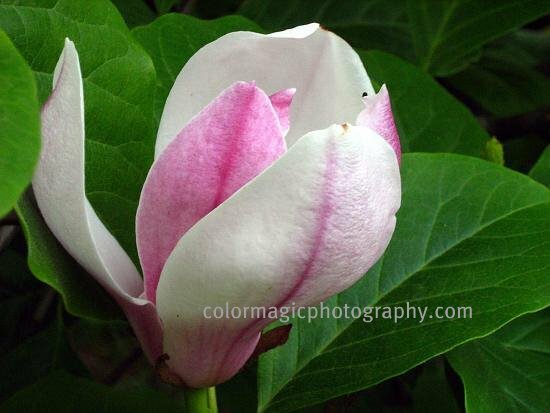 Many thanks for sharing you amazing photos week by week on Macro Flowers Saturday. 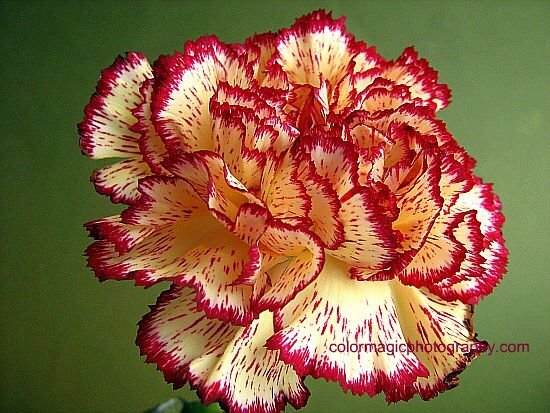 Carnations are the second most popular flowers in the world, after roses, though with all the trendy exotic flowers it is hard to find some. On these gray winter days, house plants and cut flowers are my favorite photography themes. What is blooming in your parts of the world? New flowers and a new round of Macro Flowers Saturday, I hope to bring some warmth in your harts and cold winter days (for some of us). We had no serious snowfall this winter except a few snowflakes. As I don't ski, I don't miss it very much and I hope to see soon our wonderful spring flowers, coloring the landscape again. 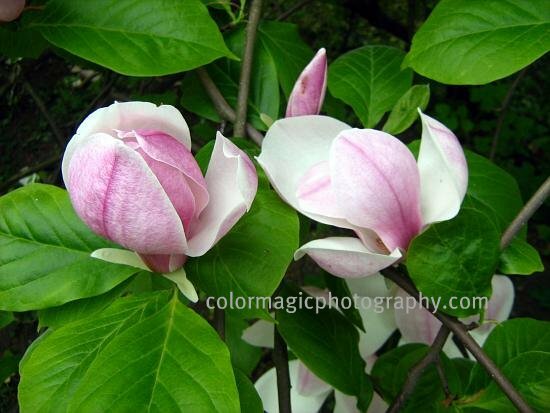 Magnolia flowers are among the first spring heralds; here are a few magnolia buds for you. Welcome to macro flowers Saturday in this beautiful new year. First I would like to apologist for not visited you back last week. I'm trapped in some thing I can't talk about now, but I will, next week. It concerns all of you. These here are the seeds of the wild clematis-Clemastis vitalba, also called Old man's beard and Traveler's joy. I'm sure all of you know this invasive plant and hate to have them in your gardens. Its seeds are very ornamental though.